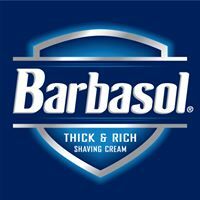 Ryan Pearson of Wayne County Speedway is with us again on the Barbasol Shave phone line, and we talked about the exciting 2018 season at WCS. There are plenty of upcoming events, including the Arctic Cat All Star Sprints. For all the details of the track, including the WCS schedule, click on the social media and website links below. Thanks again to Ryan and all the great folks at Wayne County Speedway!